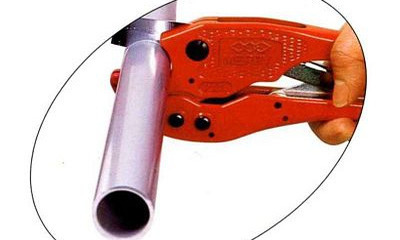 Muromoto Tekko Co., Ltd. is a Japanese manufacturer specialized in the manufacturing of hand and pneumatic tools since 1927. 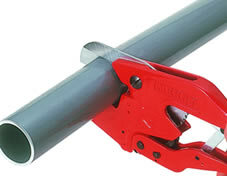 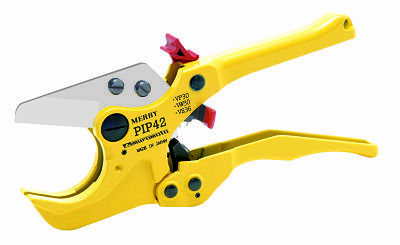 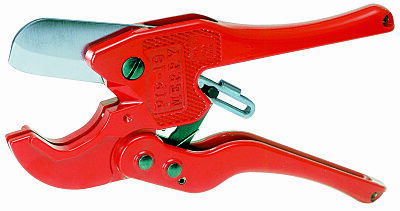 Merry® plastic pipe cutters are ISO 9001 certified and are manufactured in Osaka - Japan. 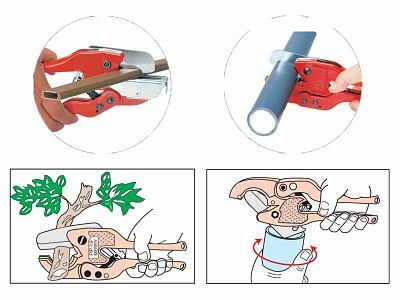 These tools are exported to several countries in the world, Merry® plastic pipe cutters are products of high precision and excellent quality.